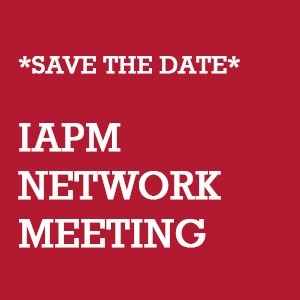 23.03.2016 - There will be an IAPM Network Meeting in Munich on the subject of “Traditional vs. Agile Project Management” for anyone who is interested in the IAPM and project management. It takes place on Wednesday 20 April 2016 at Stollbergstrasse 12, which is in Munich’s historical district. Martin Ritz, the host for the evening, will kick off the event with a few words of welcome. Then we’ll be playing a short “agile” game to demonstrate the functions of self-organising teams before our speaker, Frederik Prause, provides a very informative comparison of traditional and agile (mainly SCRUM) project management methods and a subjective, practical appraisal of both based on his many years of project experience. 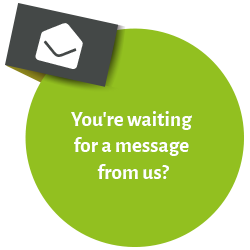 Frederik Prause is an independent project manager and founder of IT-Projektmanagement GmbH. He has over thirty years of experience in projects, particularly in complex IT project environments. Speaking from the viewpoint of an enthusiastic agile method practitioner, he’s perfect as the evening’s speaker. Afterwards there will be a questions and answers session where guests can also share their own project experiences with Frederik and the other participants. And there will also be plenty of opportunities to network and make new contacts. We hope you’ll be our guest at this event and look forward to seeing you there. Participation is free of charge. You’re welcome to bring along anyone with an interest in project management. Just remember to mention it when you register. Please register here by 15 April 2016 or use the XING ticket service. The number of participants is limited. You have to be logged in to XING to view the event. Doors open 5.45 p.m., event starts 6.00 p.m.